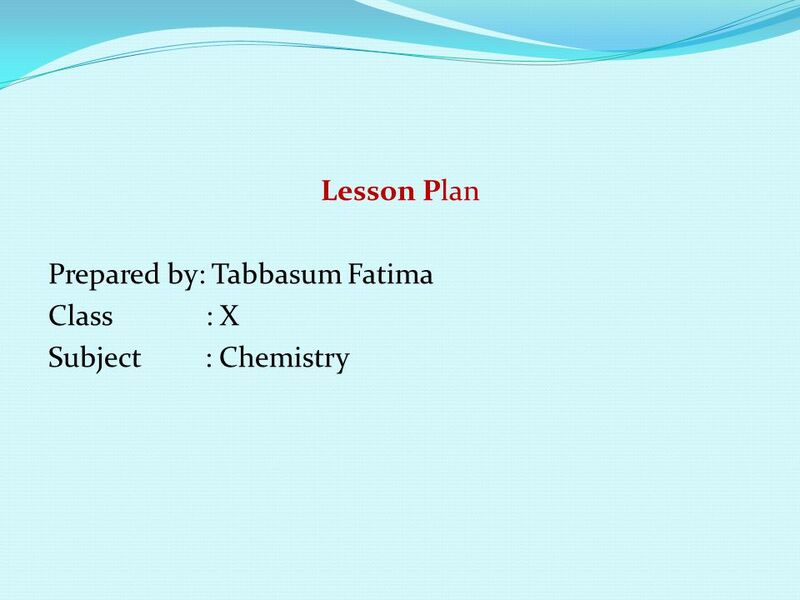 pH measurement Lesson Plan Prepared by: Tabbasum Fatima Class : X Subject : Chemistry. 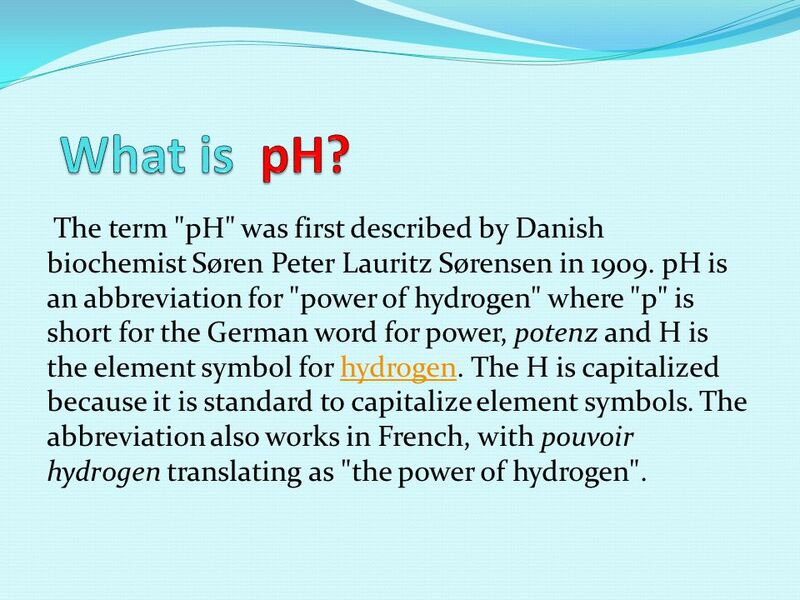 5 Definition of pH pH is a measure of hydrogen ion concentration; a measure of the acidity or alkalinity of a solution.hydrogenconcentrationacidityalkalinitysolution A number which expresses the degree of acidity or alkalinity of a solution. 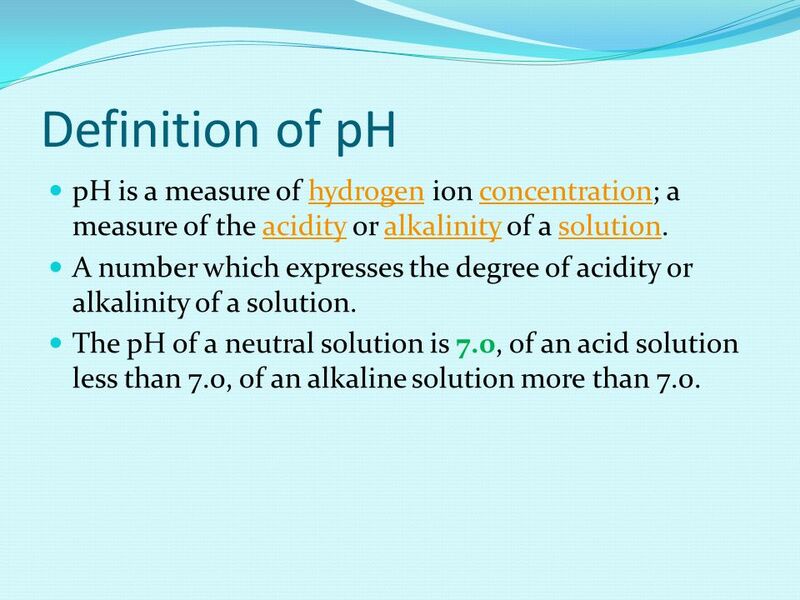 The pH of a neutral solution is 7.0, of an acid solution less than 7.0, of an alkaline solution more than 7.0. 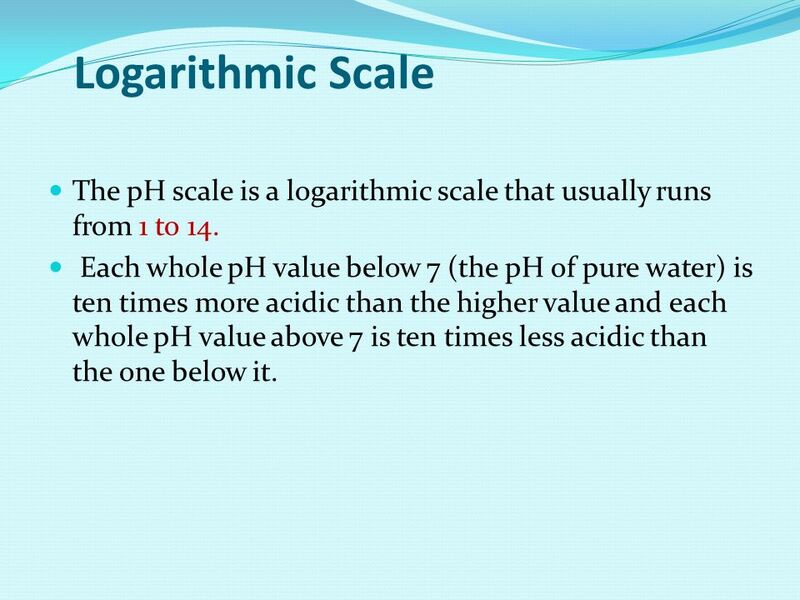 6 Logarithmic Scale The pH scale is a logarithmic scale that usually runs from 1 to 14. 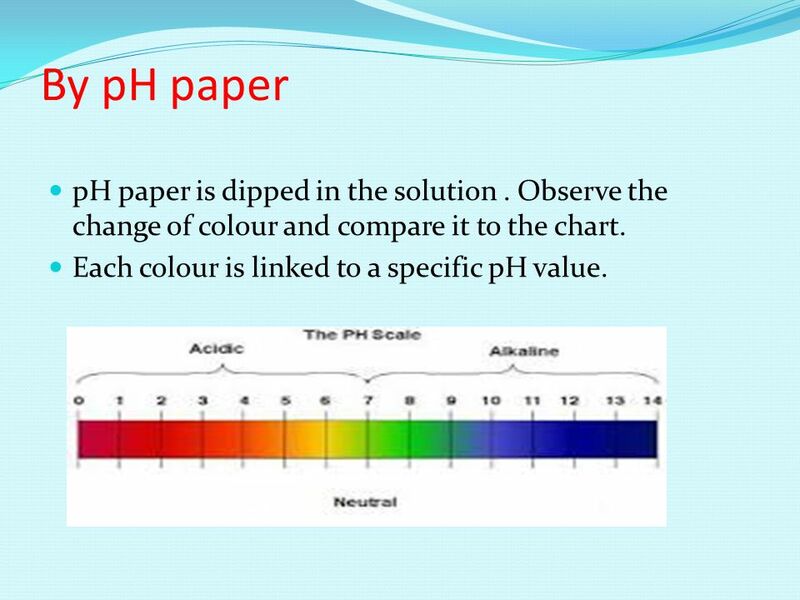 Each whole pH value below 7 (the pH of pure water) is ten times more acidic than the higher value and each whole pH value above 7 is ten times less acidic than the one below it. 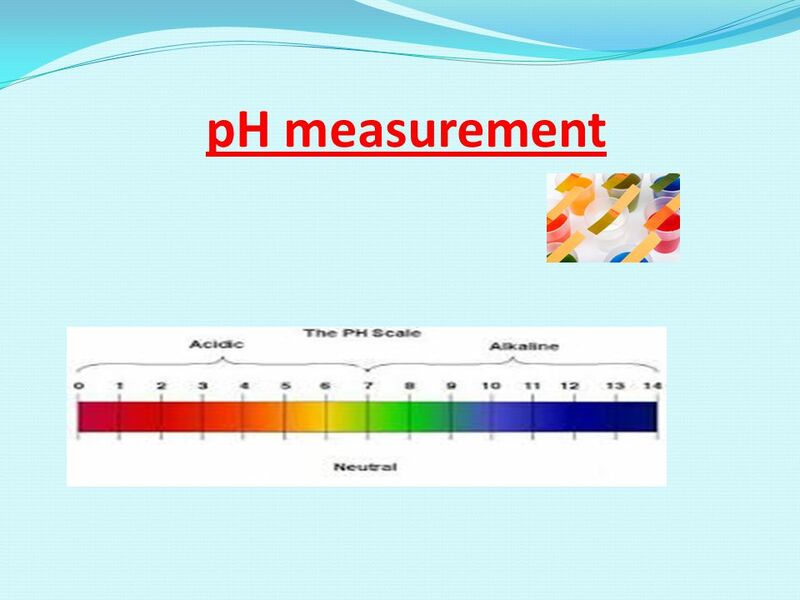 7 Example, A pH of 3 is ten times more acidic than a pH of 4 and 100 times (10 times 10) more acidic than a pH value of 5. 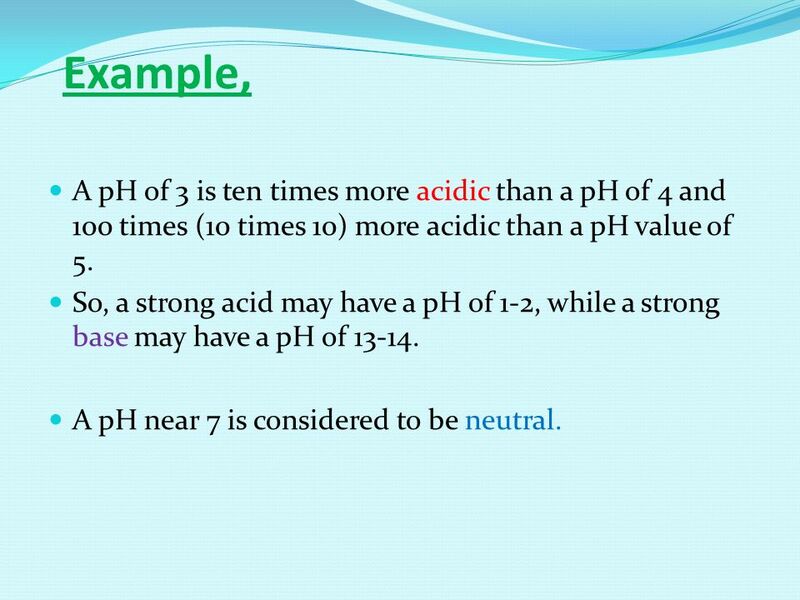 So, a strong acid may have a pH of 1-2, while a strong base may have a pH of 13-14. A pH near 7 is considered to be neutral. 8 What Is the pH of the Stomach? 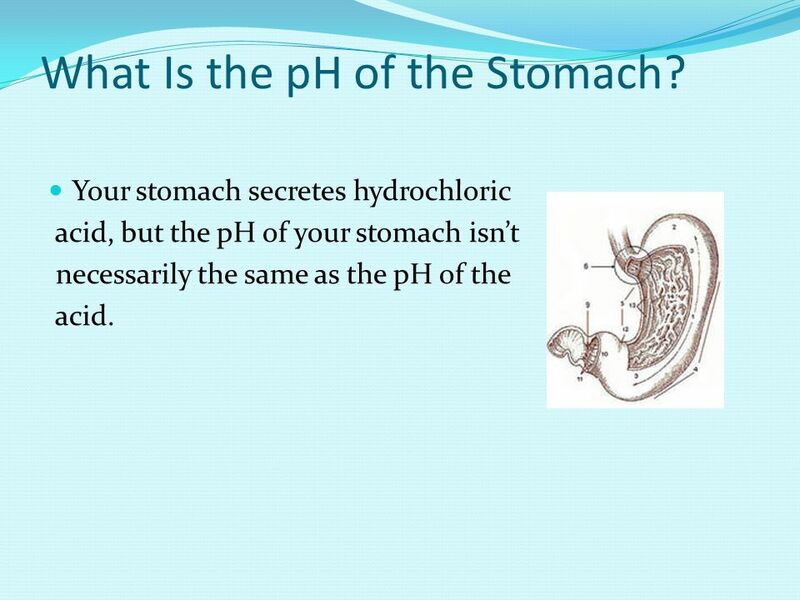 Your stomach secretes hydrochloric acid, but the pH of your stomach isn’t necessarily the same as the pH of the acid. 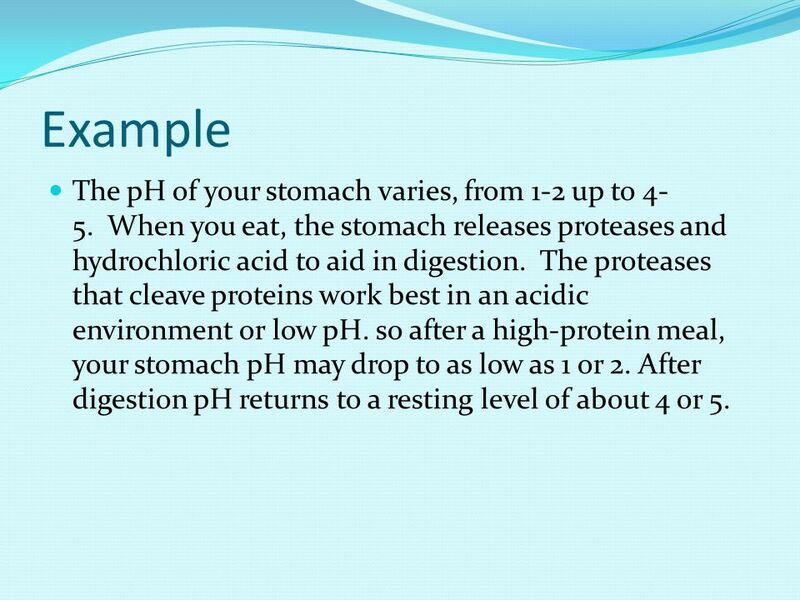 9 Example The pH of your stomach varies, from 1-2 up to 4- 5. When you eat, the stomach releases proteases and hydrochloric acid to aid in digestion. The proteases that cleave proteins work best in an acidic environment or low pH. so after a high-protein meal, your stomach pH may drop to as low as 1 or 2. After digestion pH returns to a resting level of about 4 or 5. 10 Is a Negative pH Possible? Any acid that yields a concentration of hydrogen ions with a molarity greater than 1 will be calculated to have a negative pH. For example: The pH of 12M HCl is calculated to be -log(12) = -1.08. 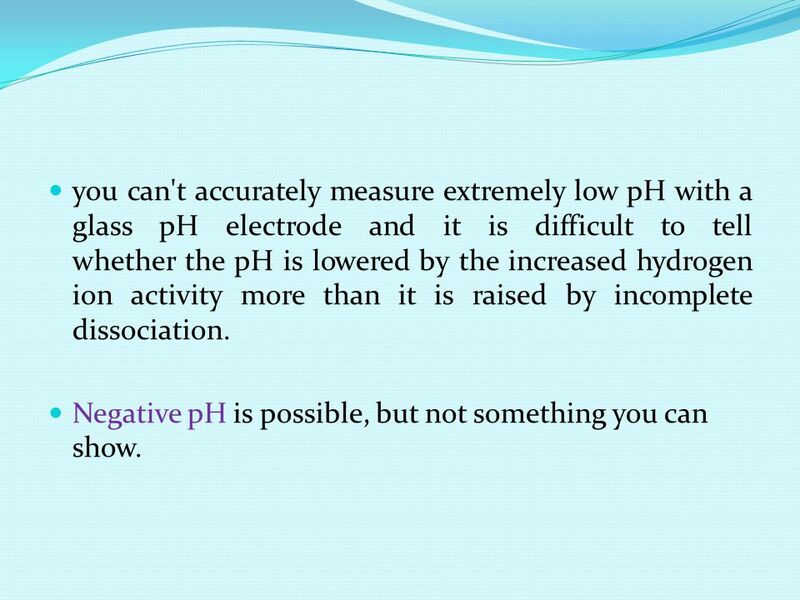 11 you can't accurately measure extremely low pH with a glass pH electrode and it is difficult to tell whether the pH is lowered by the increased hydrogen ion activity more than it is raised by incomplete dissociation. 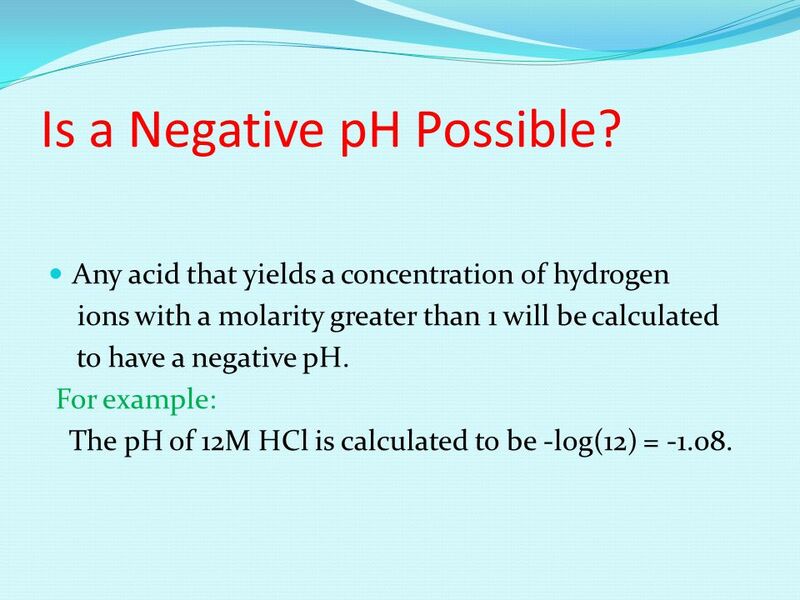 Negative pH is possible, but not something you can show. 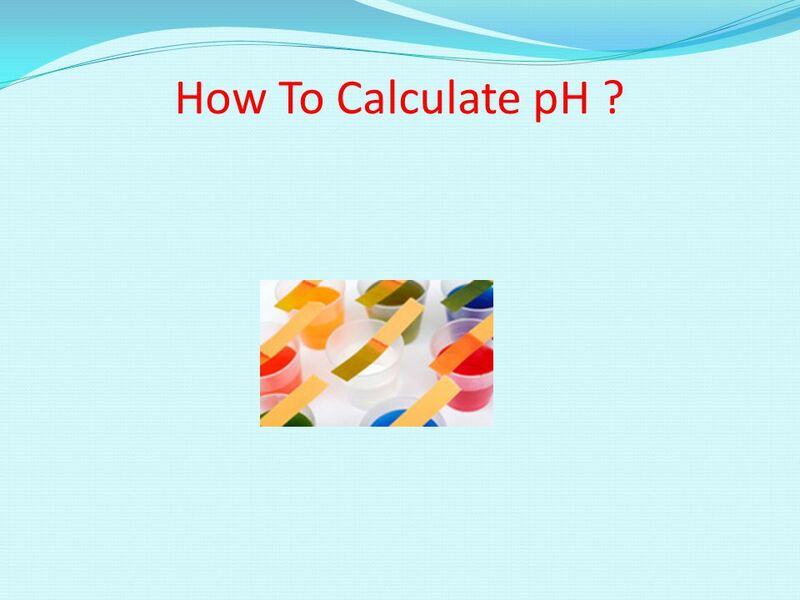 12 How To Calculate pH ? 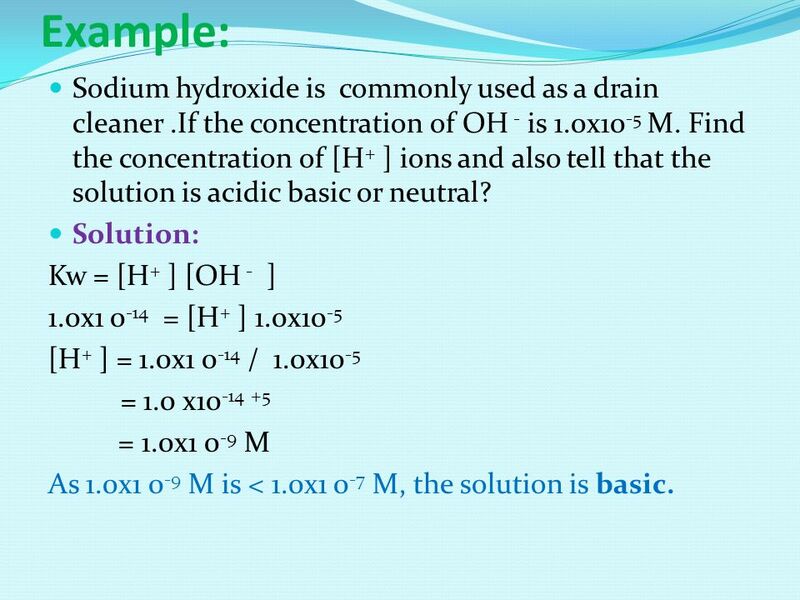 14 Example: Sodium hydroxide is commonly used as a drain cleaner.If the concentration of OH - is 1.0x10 -5 M. Find the concentration of [H + ] ions and also tell that the solution is acidic basic or neutral? Solution: Kw = [H + ] [OH - ] 1.0x1 0 -14 = [H + ] 1.0x10 -5 [H + ] = 1.0x1 0 -14 / 1.0x10 -5 = 1.0 x10 -14 +5 = 1.0x1 0 -9 M As 1.0x1 0 -9 M is < 1.0x1 0 -7 M, the solution is basic. 16 By pH paper pH paper is dipped in the solution. Observe the change of colour and compare it to the chart. Each colour is linked to a specific pH value. 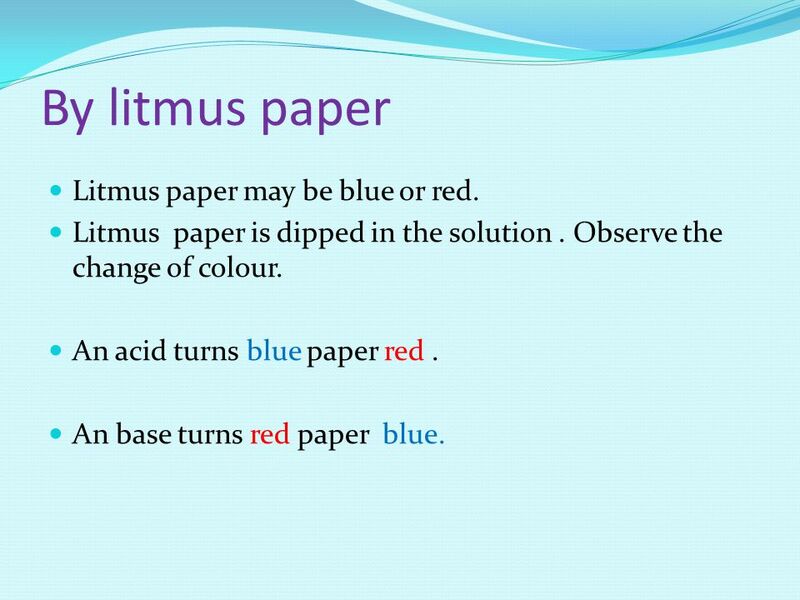 17 By litmus paper Litmus paper may be blue or red. Litmus paper is dipped in the solution. Observe the change of colour. An acid turns blue paper red. An base turns red paper blue. 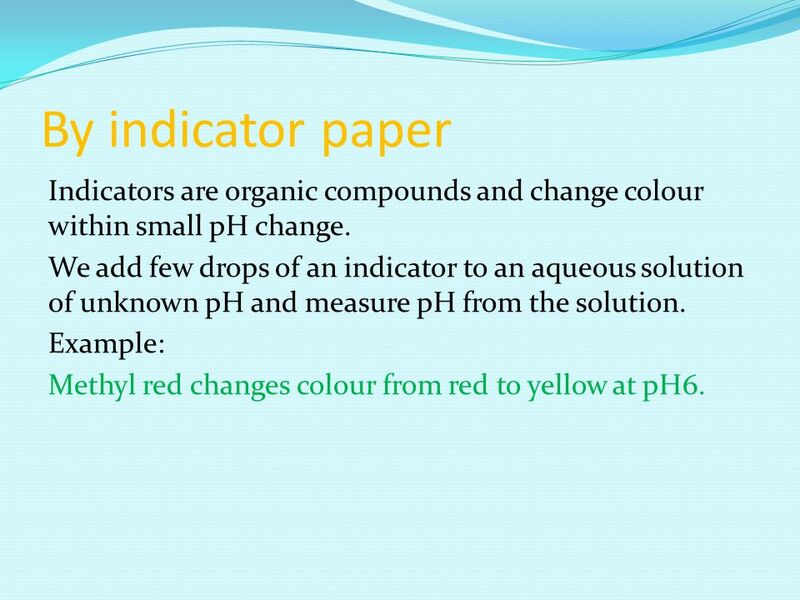 18 By indicator paper Indicators are organic compounds and change colour within small pH change. We add few drops of an indicator to an aqueous solution of unknown pH and measure pH from the solution. Example: Methyl red changes colour from red to yellow at pH6. 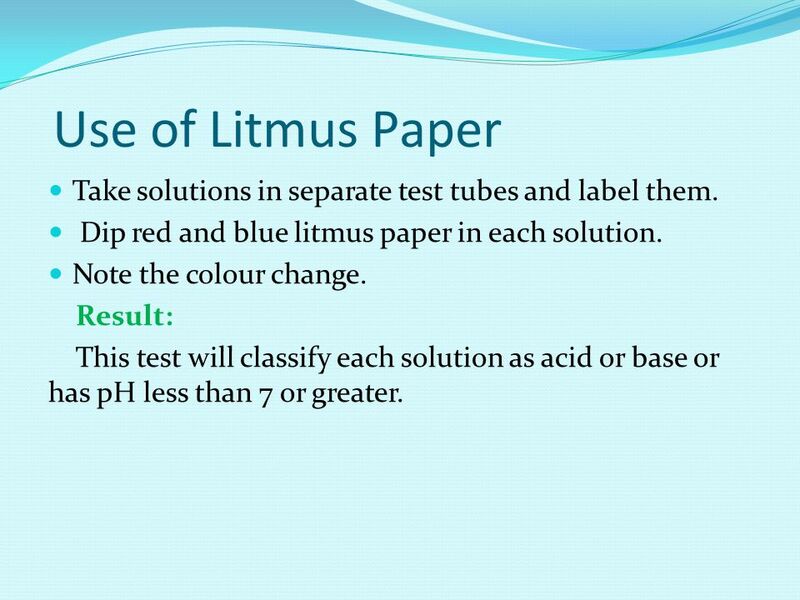 19 Use of Litmus Paper Take solutions in separate test tubes and label them. Dip red and blue litmus paper in each solution. Note the colour change. Result: This test will classify each solution as acid or base or has pH less than 7 or greater. 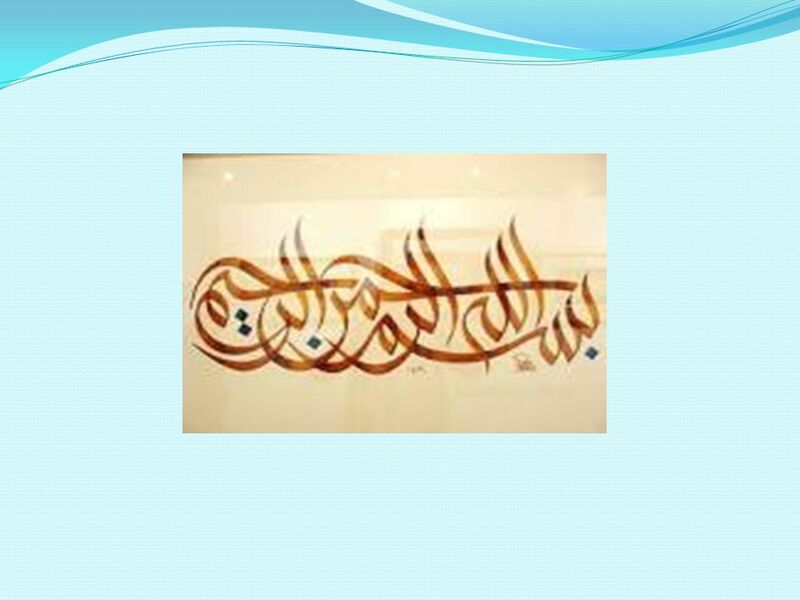 Download ppt "pH measurement Lesson Plan Prepared by: Tabbasum Fatima Class : X Subject : Chemistry." Hydrogen Ions and Acidity The Ionization of Water and pH. Weekly Warm Up temperature  T or F: Solubility of solids are affected by pressure.  The solubility of a gas is affected by ___________ AND ________. Aim: How to determine if a solution is acidic, basic, or neutral. Wake-up Write down each equation below. Identify the base (B), acid (A), conjugate acid (CA), and conjugate base (CB). 1.NH 3 + HCN  NH 4 + CN 1.HSO 4. 6.5 – Indicators, Neutralizations & Titrations Unit 6 – Acids and Bases. PH and Titration Notes Chemistry. 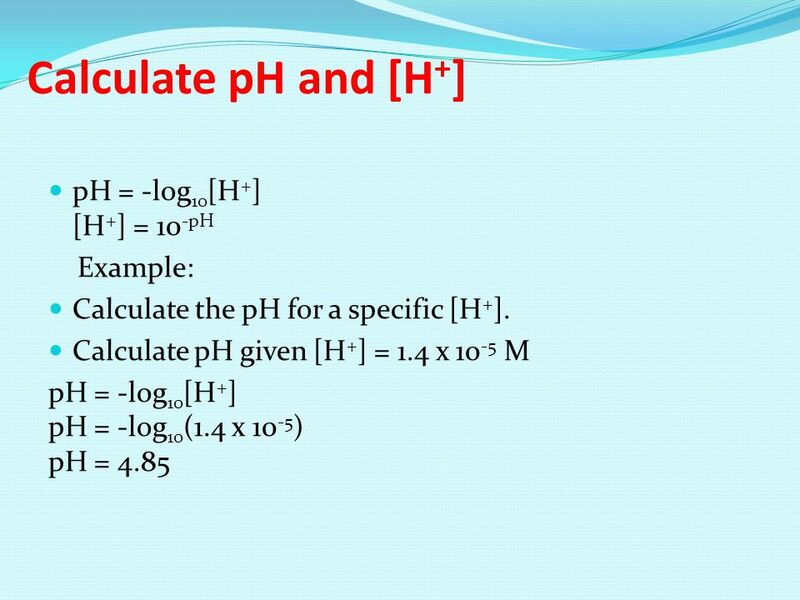 pH  measure of the strength of acids and bases  pH = power of hydrogen  pH = -log [H + ]  logarithmic scale – so. Acids and Bases Vanderbilt Student Volunteers for Science Training Presentation Spring 2014. 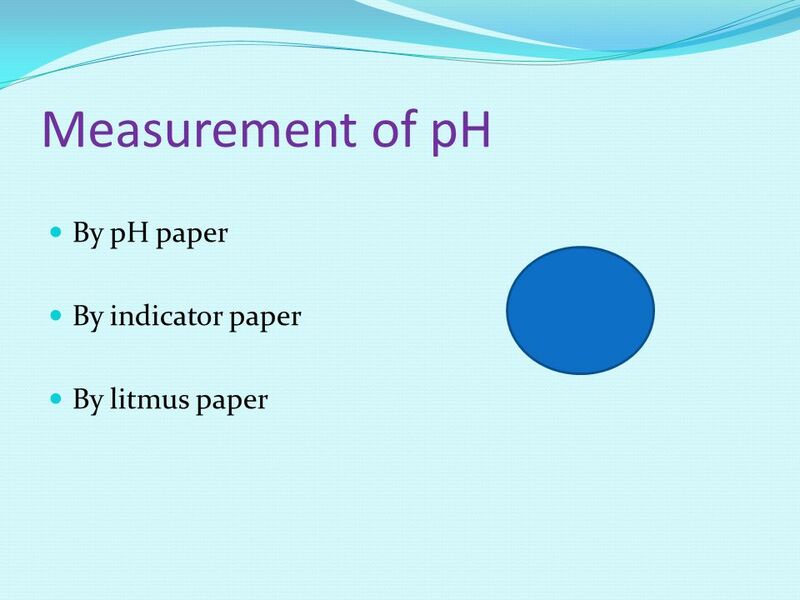 The pH Scale & pH Calculations Chemistry 10 Mrs. Page. The chemical of life. Acids Sour taste, leaves burning sensation Increase hydrogen ions (H+) in solution. Acids and Bases A Short Introduction Acids and Bases Are Everywhere Look around you and every liquid you see will probably be either an acid or a base. Acids and Bases Biotechnology I. 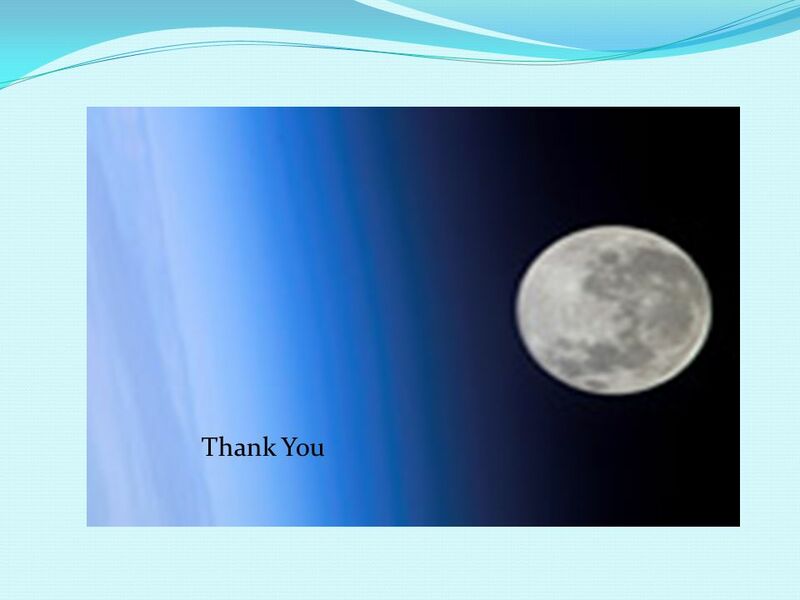 Life Chemistry  Based on water  Cells contain 80-90% water  Proper pH essential to ALL living systems Plants cannot. Acids, Bases & pH. What are Acids? Acids taste SOUR –Lemons, vinegar Compounds that have Hydrogen (H + ) as their cation. Examples: –HCl – Hydrochloric. Acids and Bases. Ionization of Water H 2 O + H 2 O H 3 O + + OH - K w = [H 3 O + ][OH - ] = 1.0  10 -14.